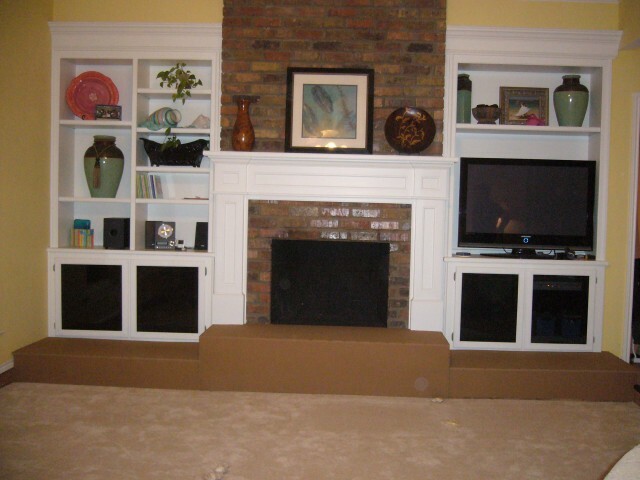 Please note that these are just a few examples of orders we have filled in the past. 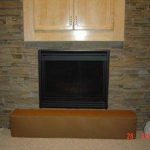 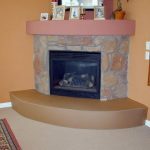 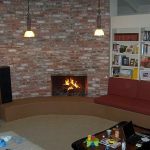 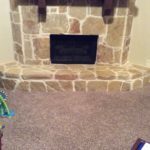 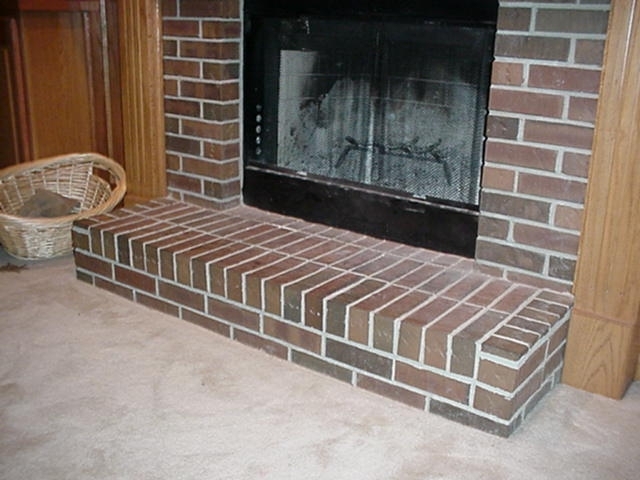 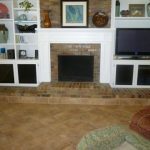 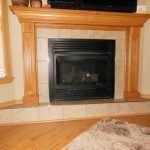 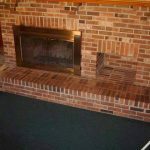 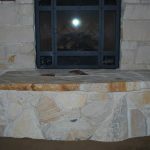 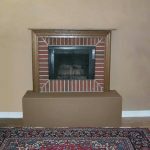 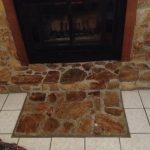 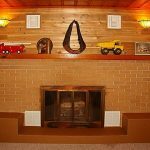 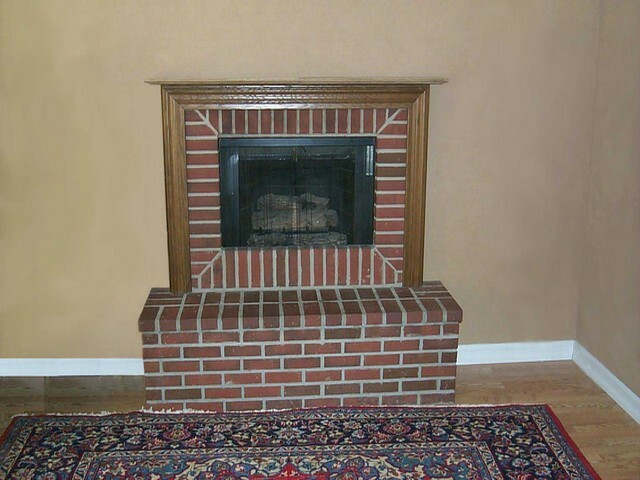 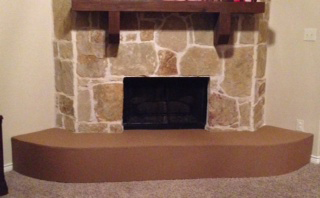 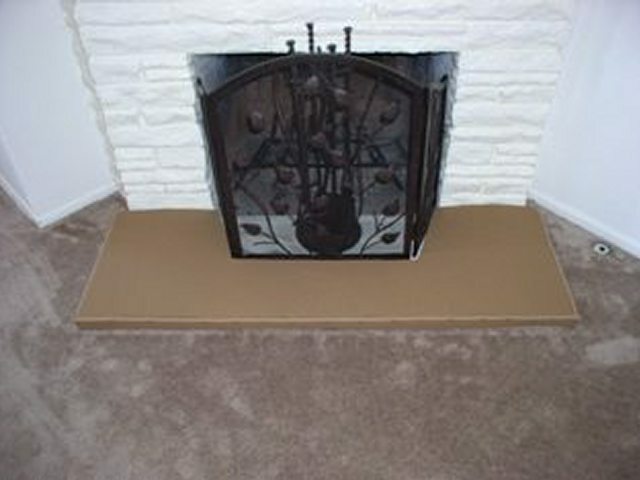 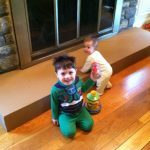 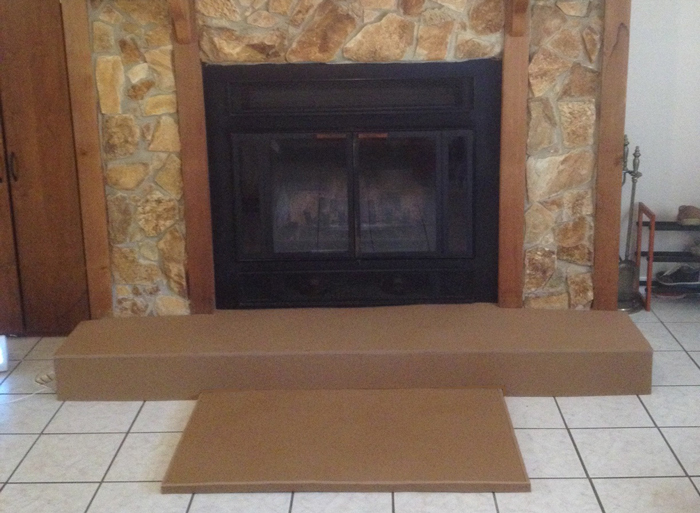 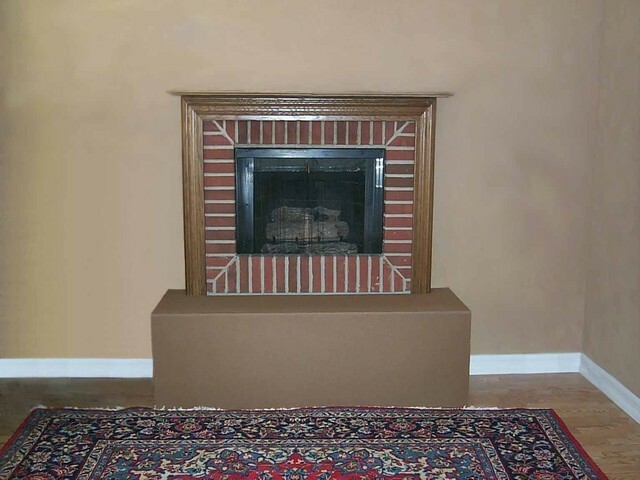 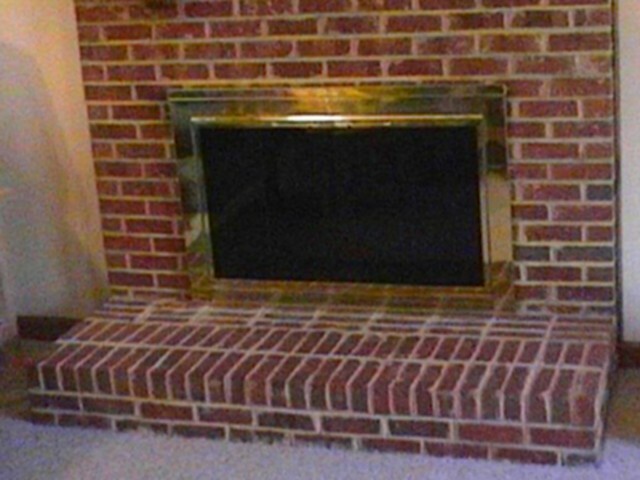 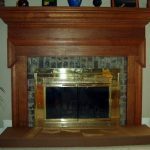 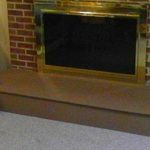 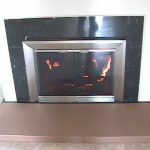 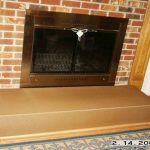 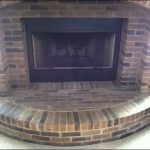 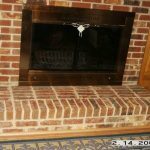 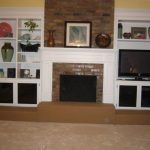 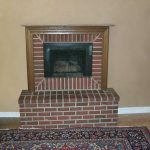 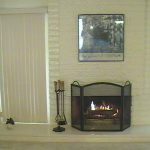 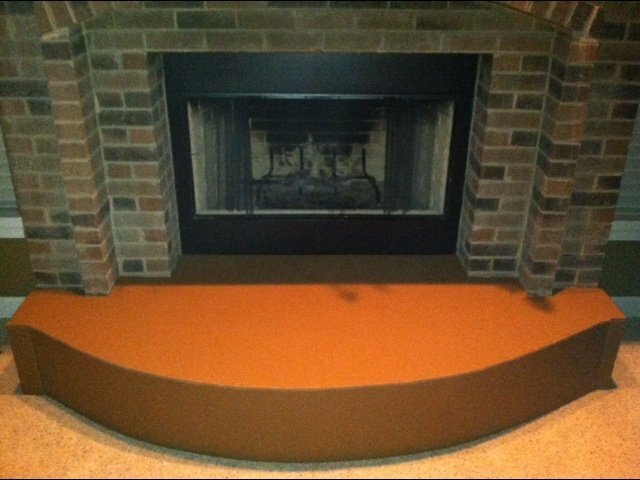 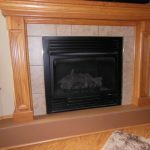 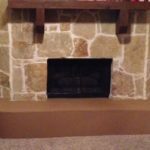 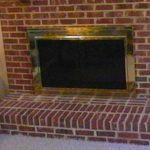 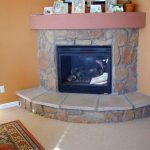 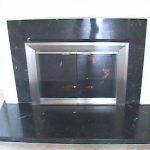 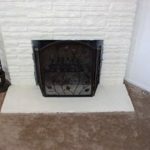 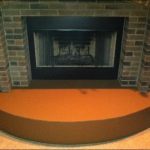 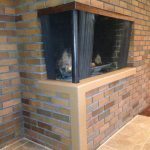 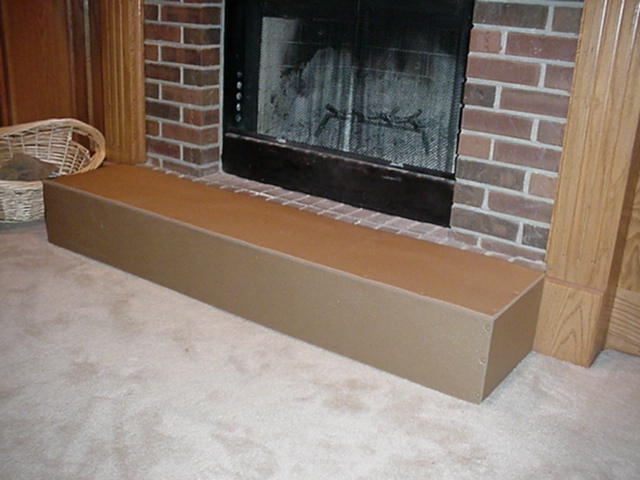 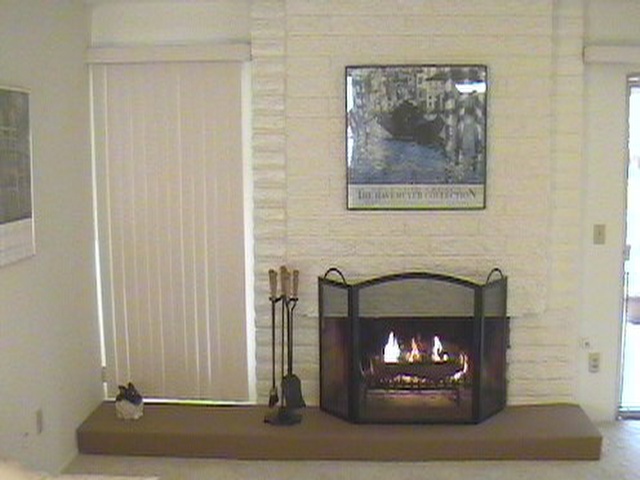 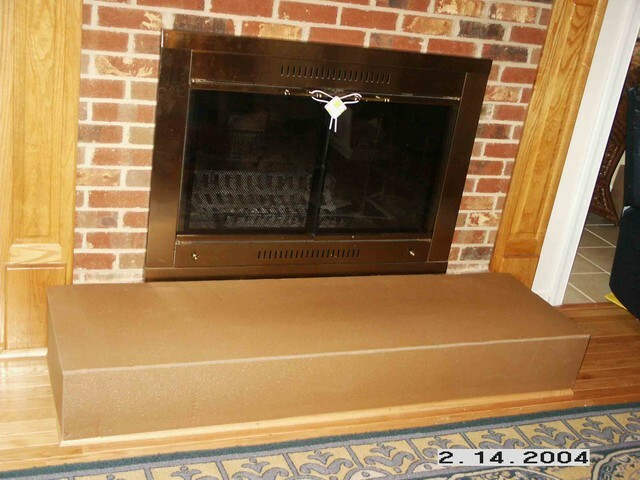 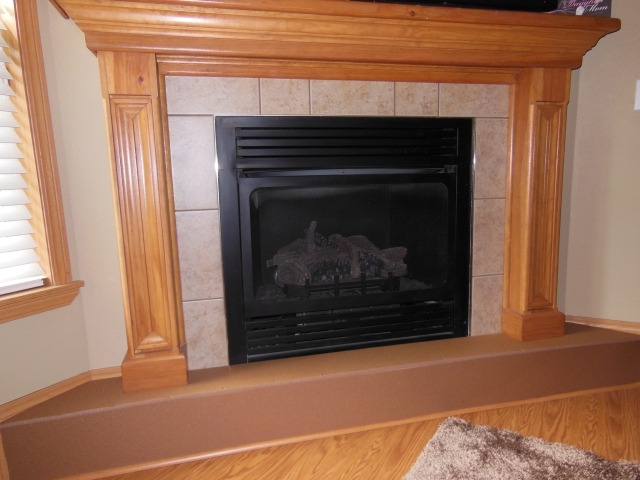 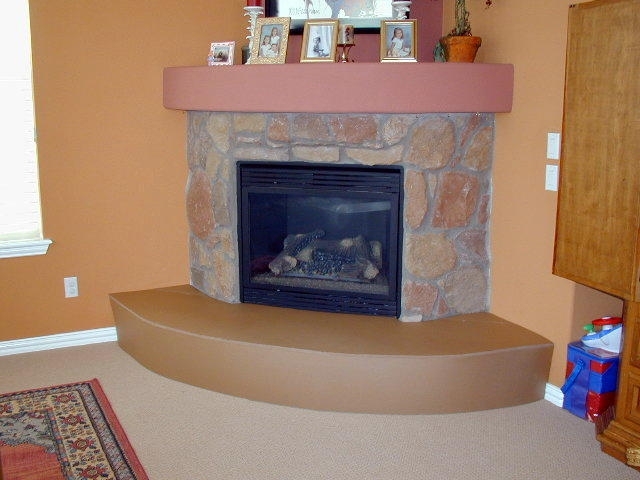 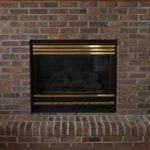 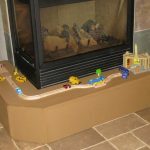 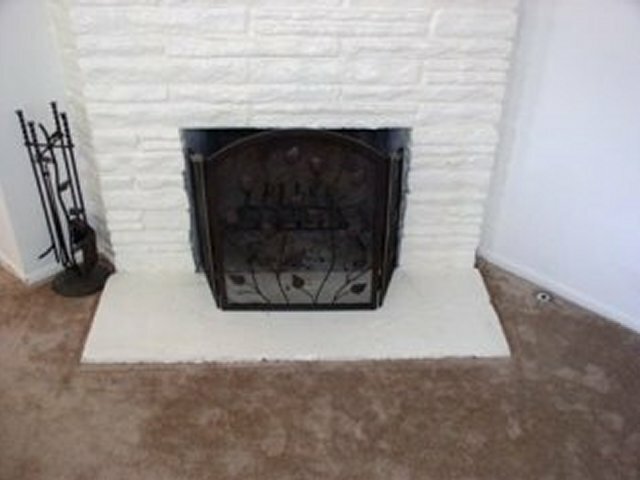 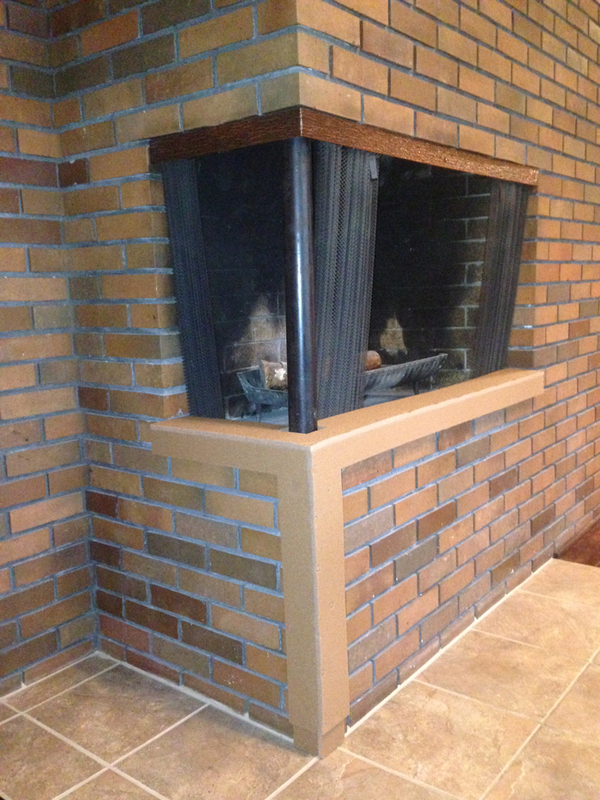 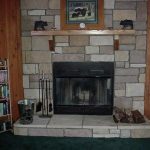 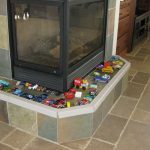 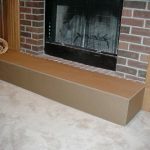 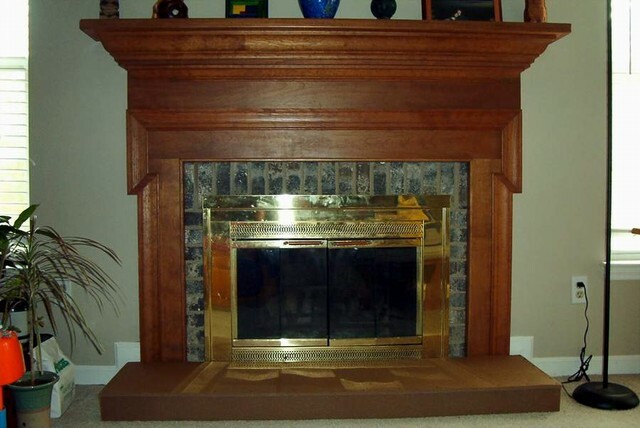 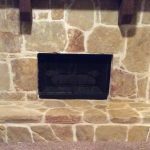 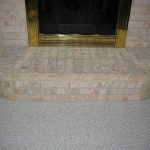 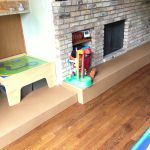 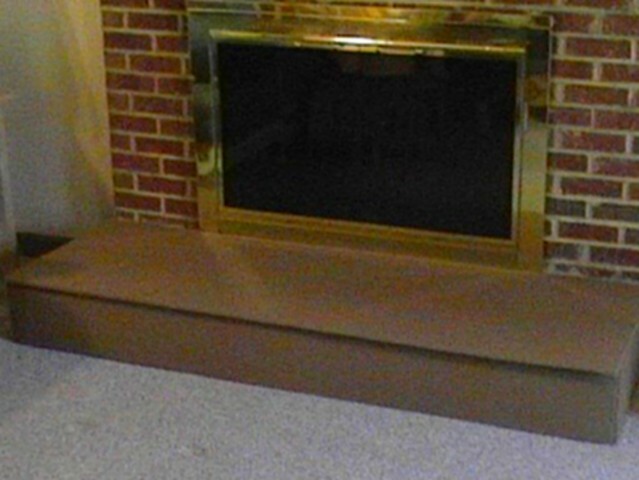 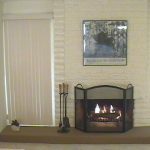 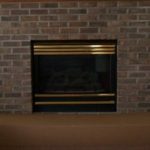 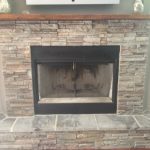 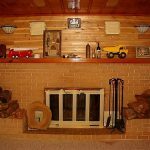 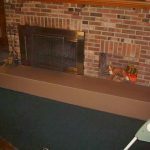 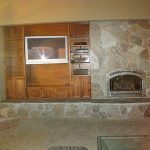 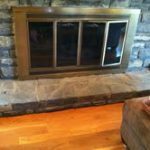 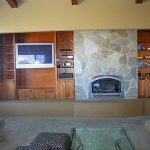 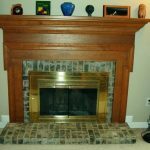 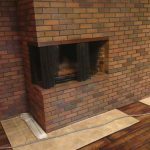 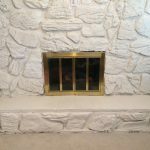 No matter what size or shape your fireplace hearth is, we can provide you with a custom Fireplace Hearth Guard for your home. 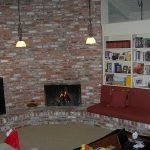 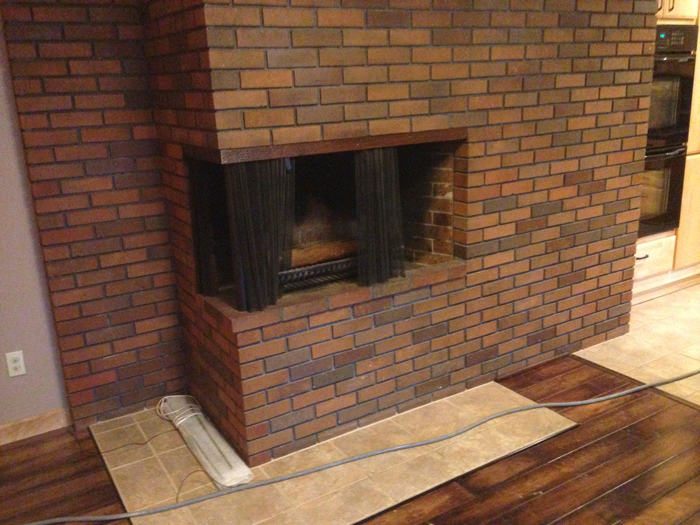 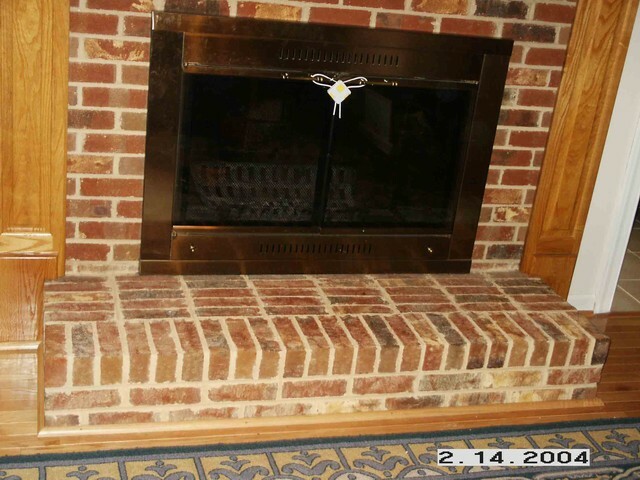 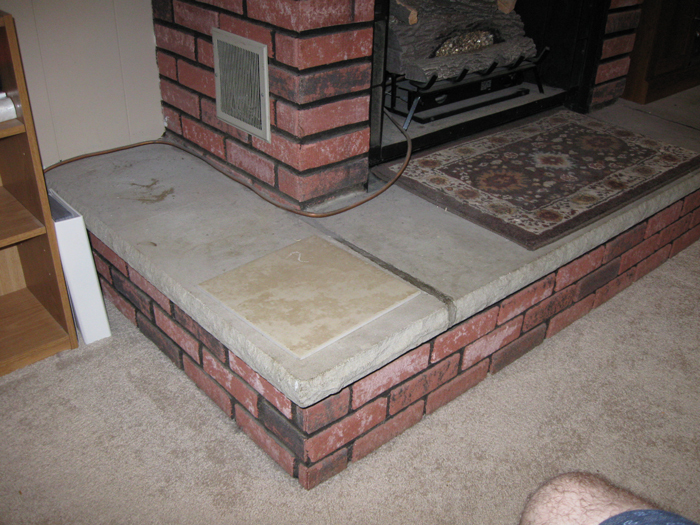 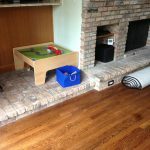 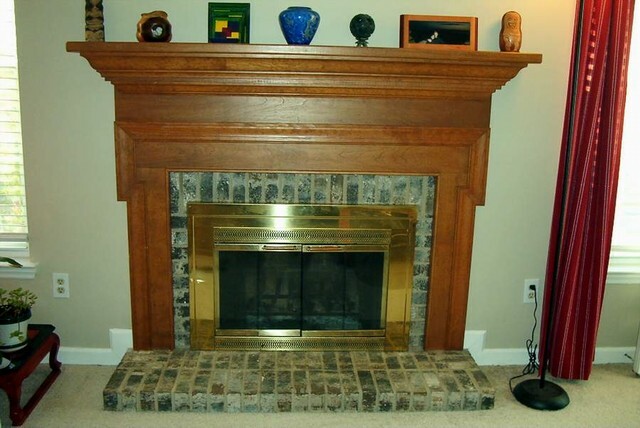 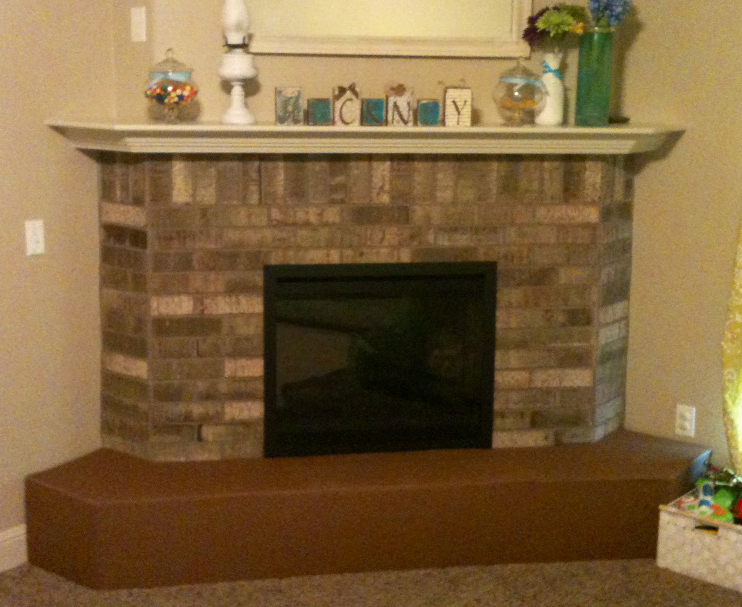 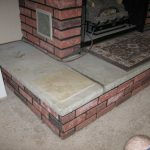 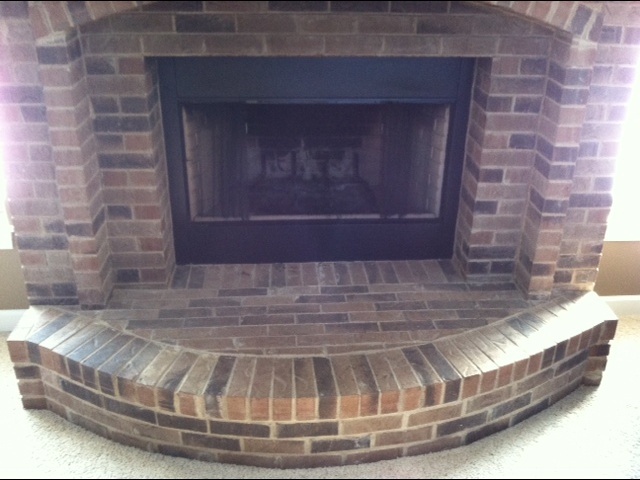 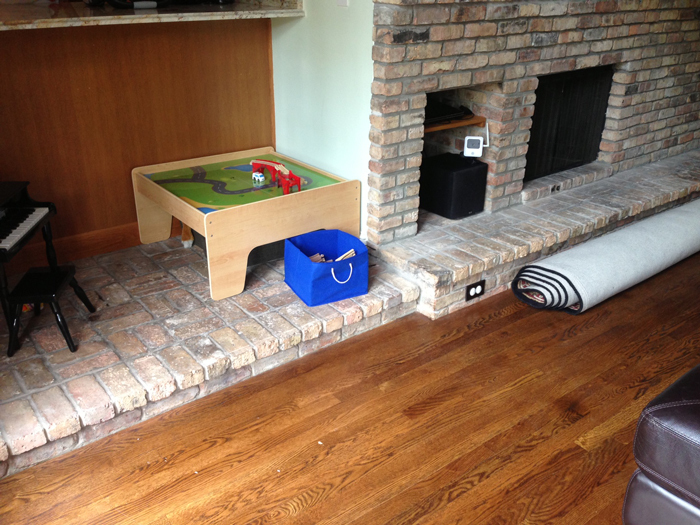 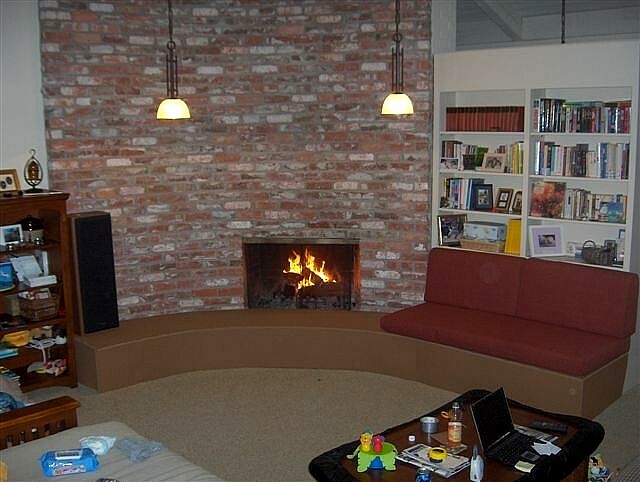 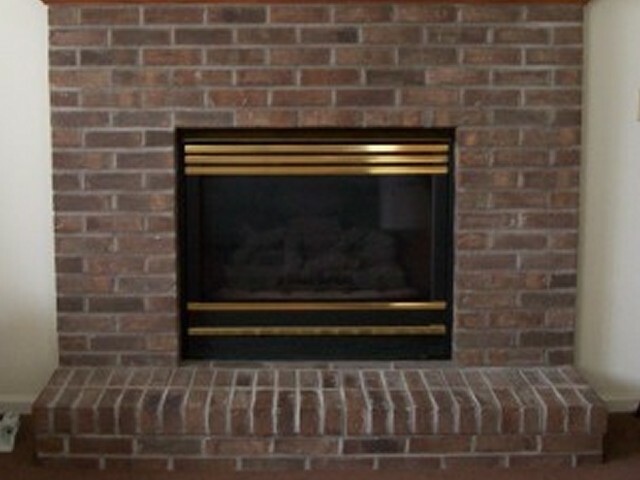 Simply include your hearth measurements in the order form. 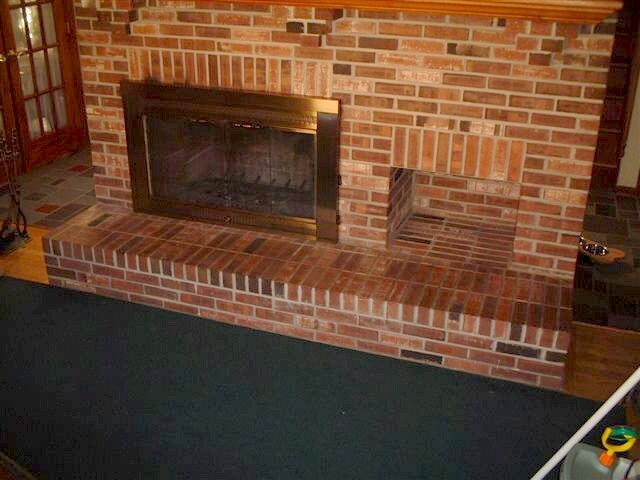 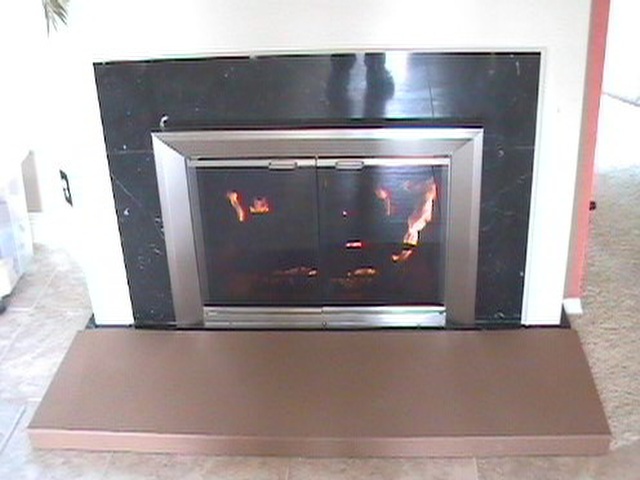 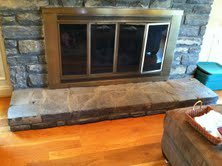 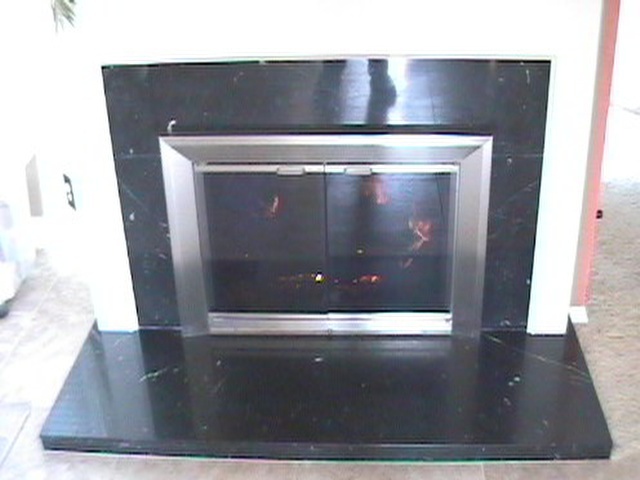 You can also give us a call or click on our chat button if you need assistance in measuring your hearth. 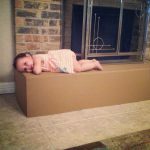 “It worked out great! 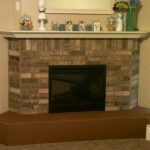 The customer was really happy and so were we. 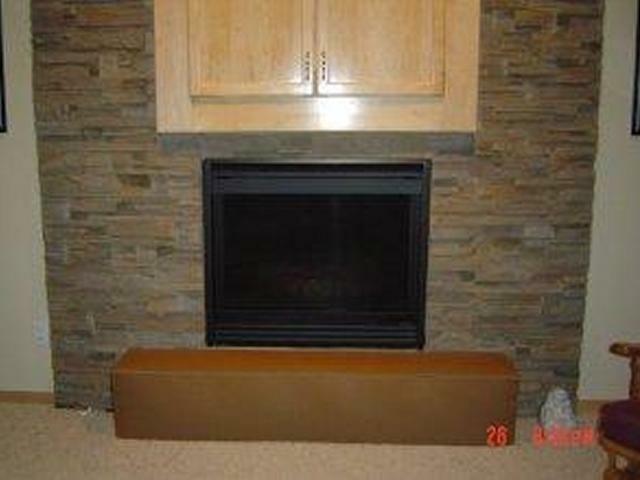 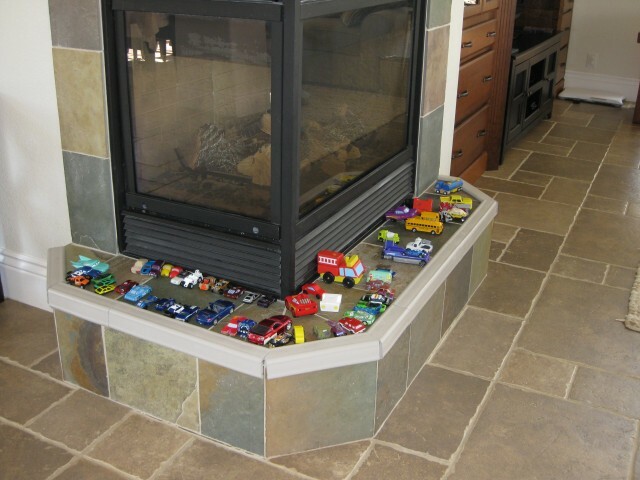 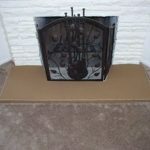 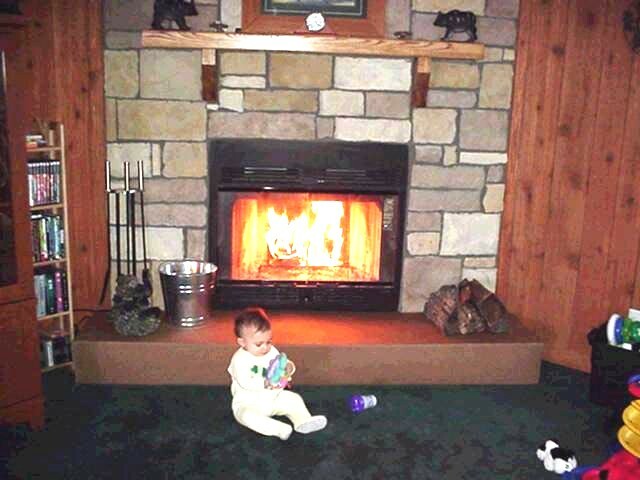 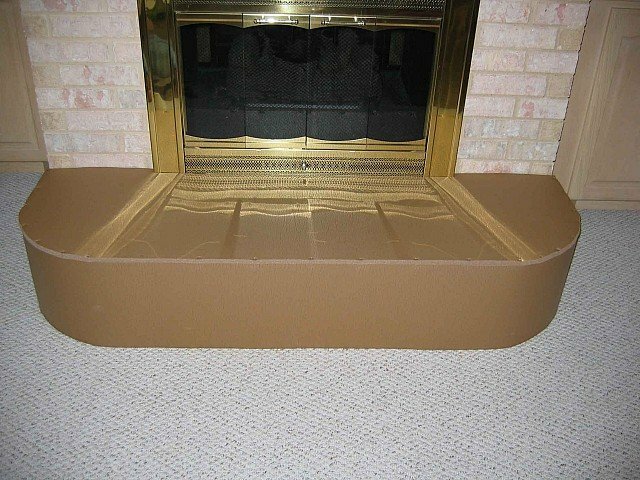 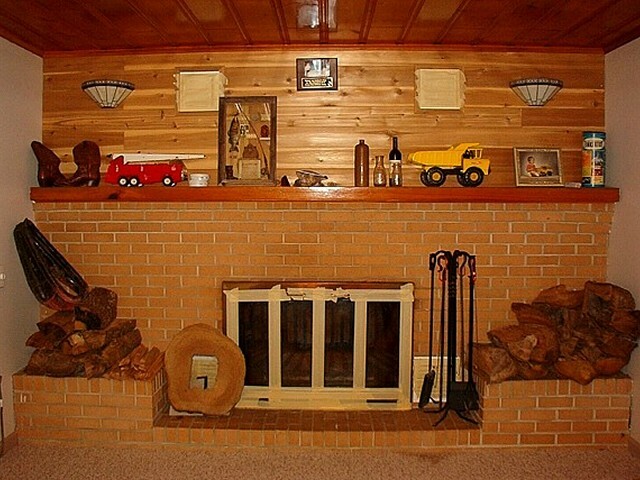 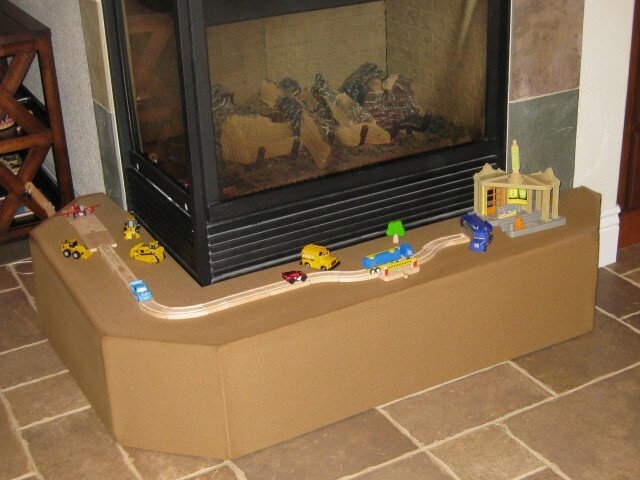 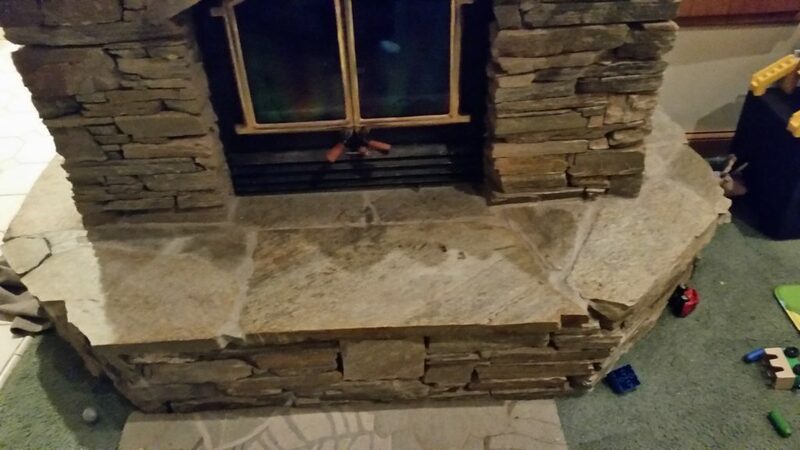 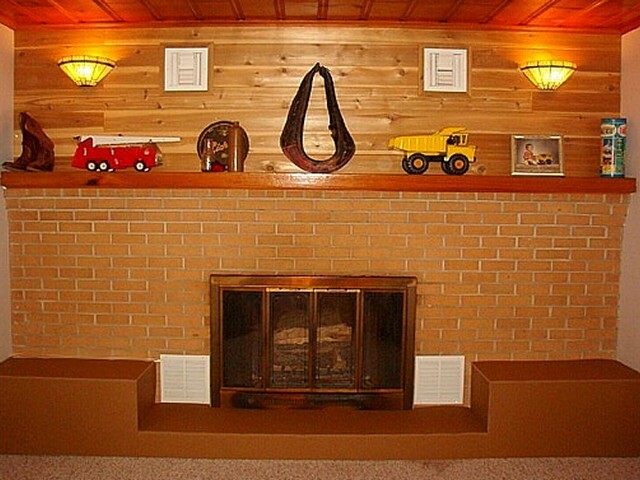 I think its the best way going to properly protect your fireplace. 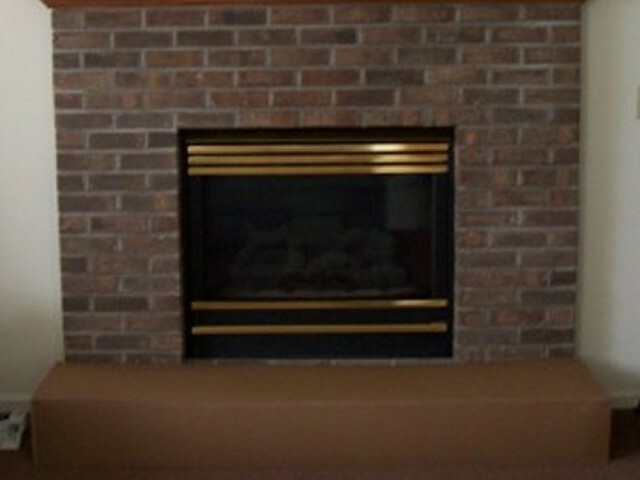 If you like you can quote me on that. 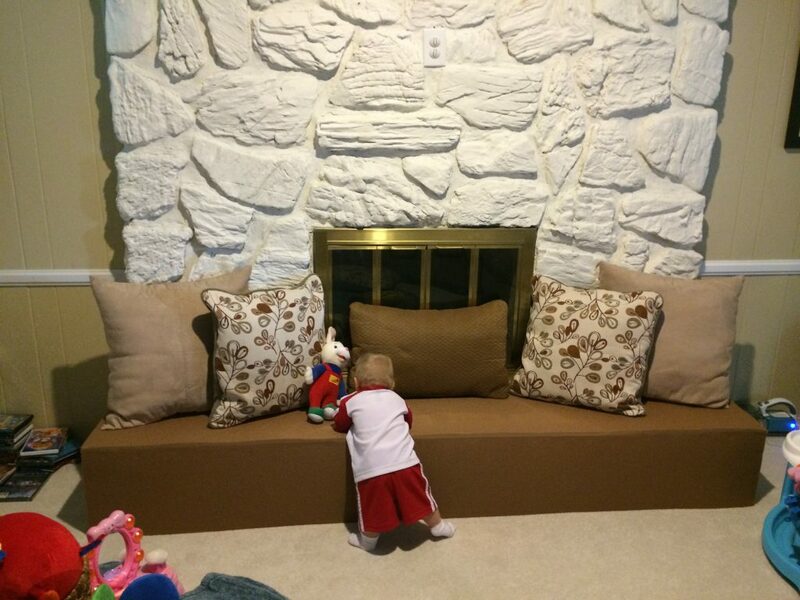 We are the first baby proofing company in the history of baby proofing. 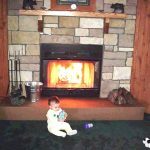 “Hi. 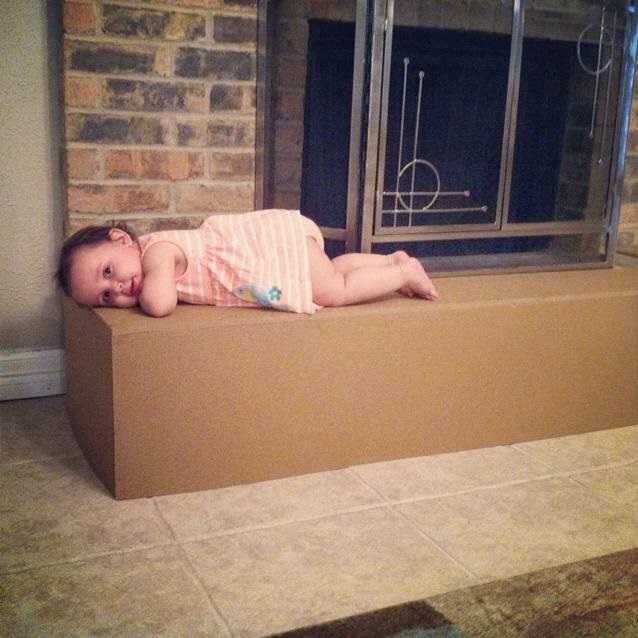 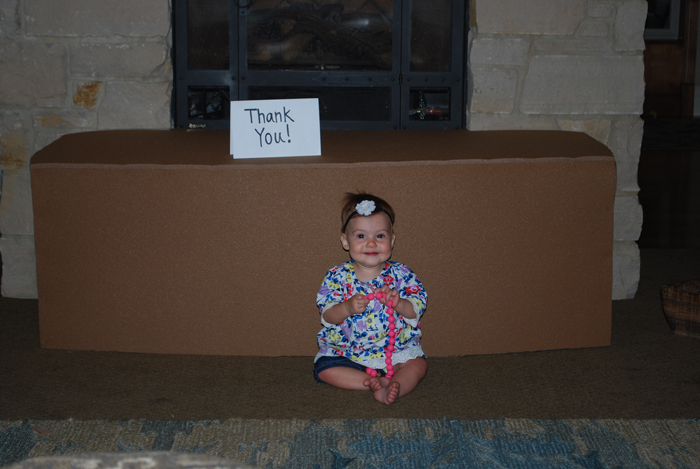 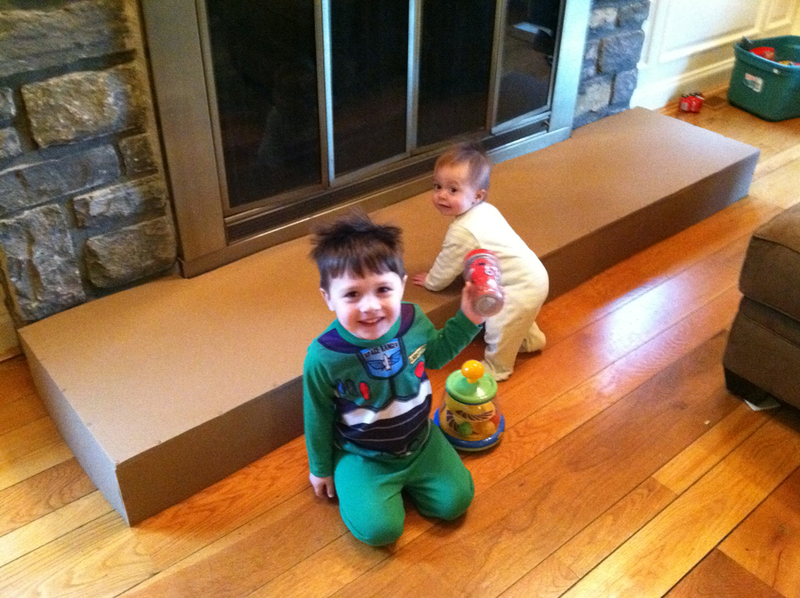 I just wanted to tell you how pleased I am with the baby safety foam that I ordered. 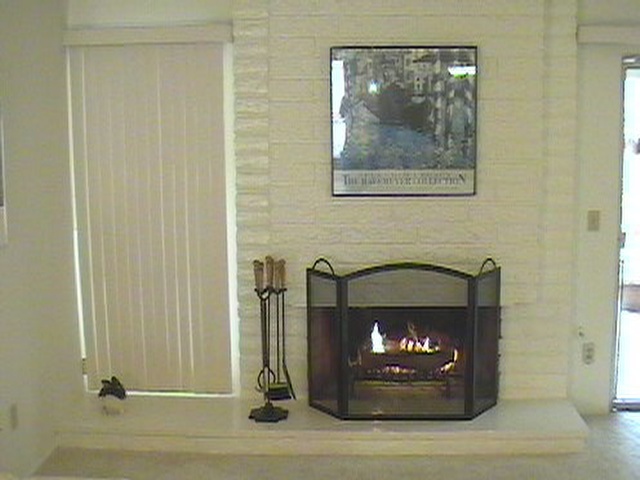 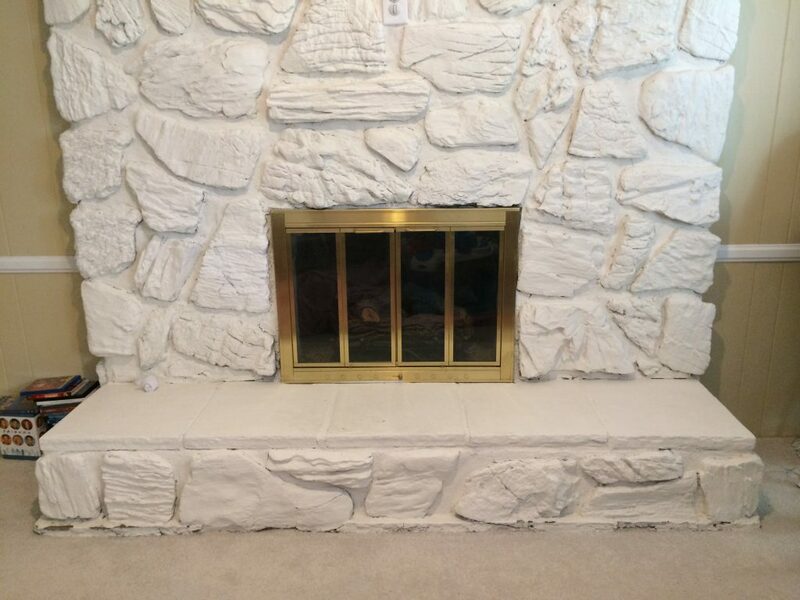 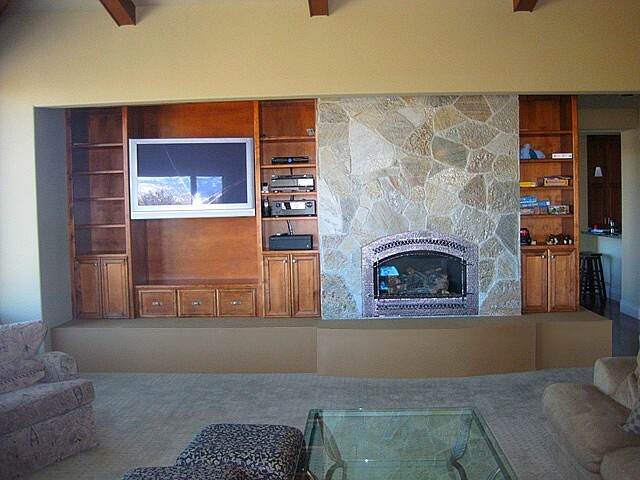 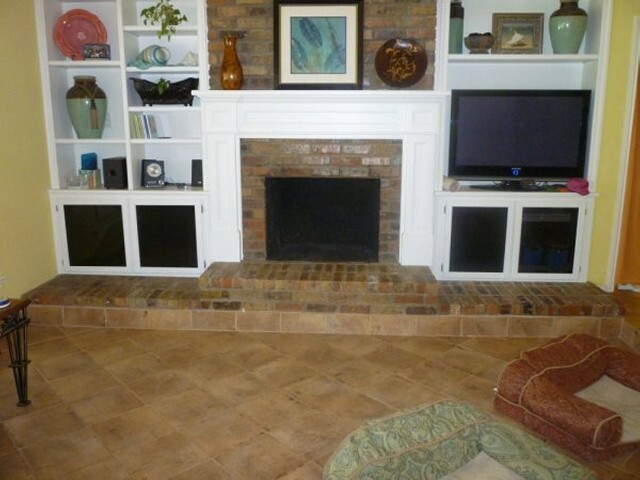 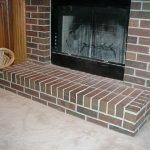 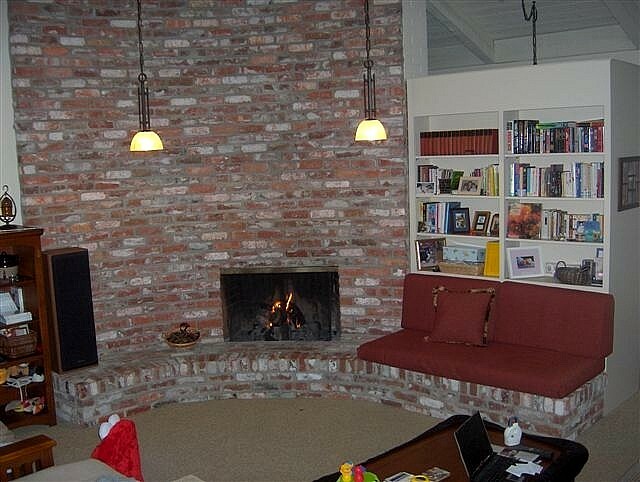 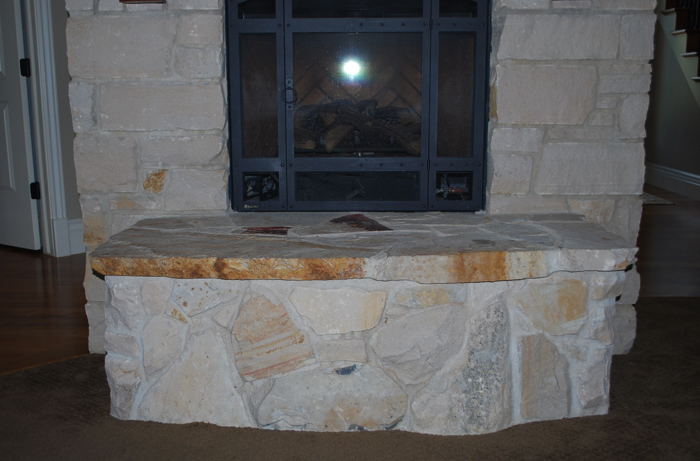 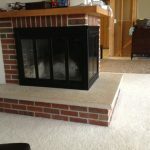 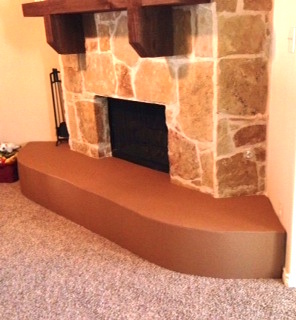 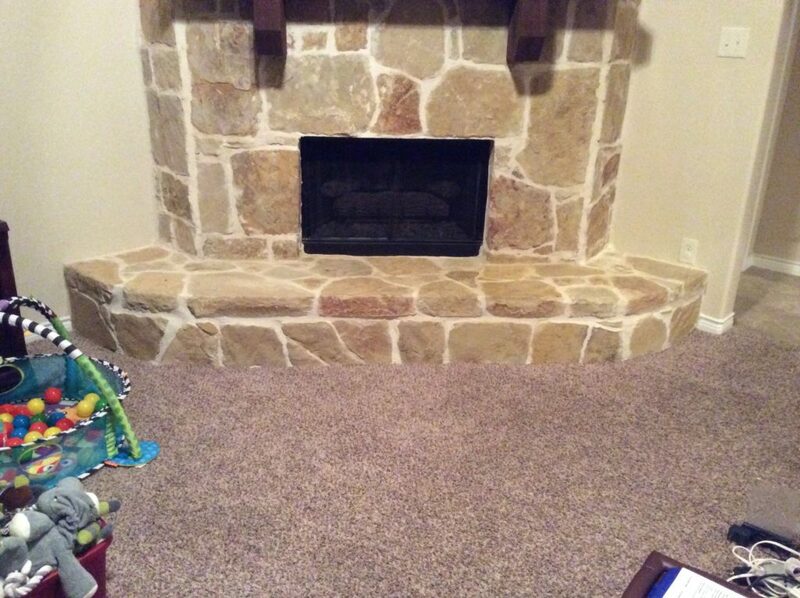 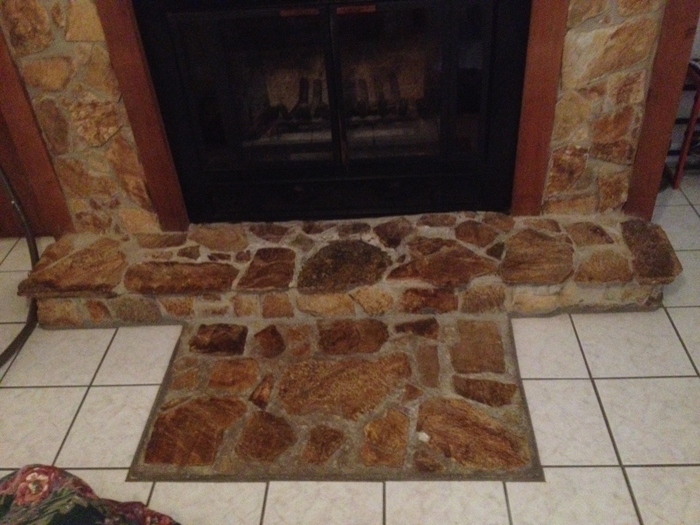 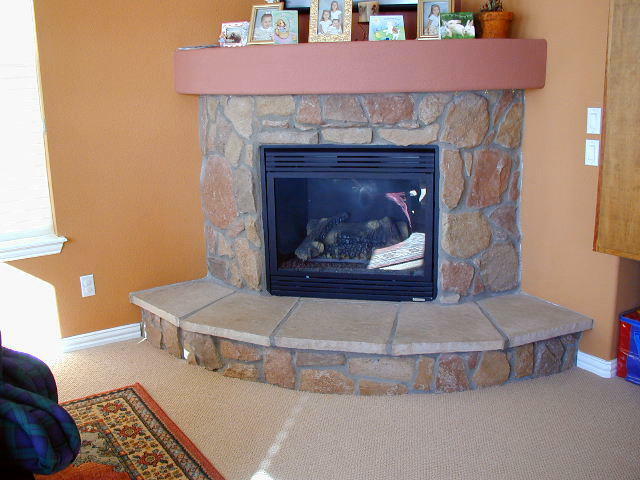 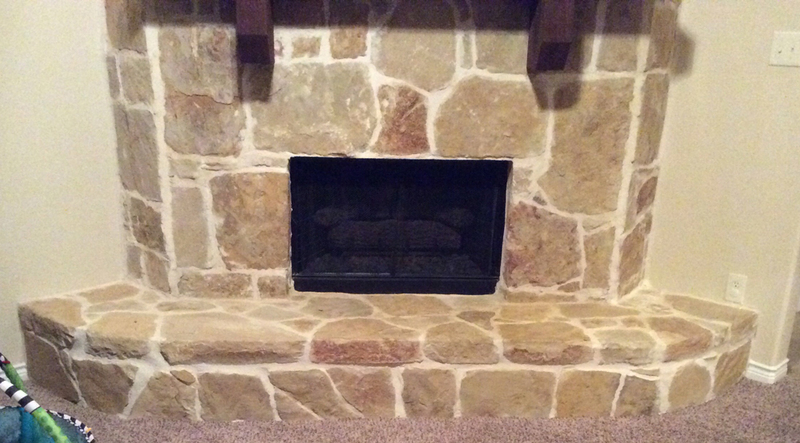 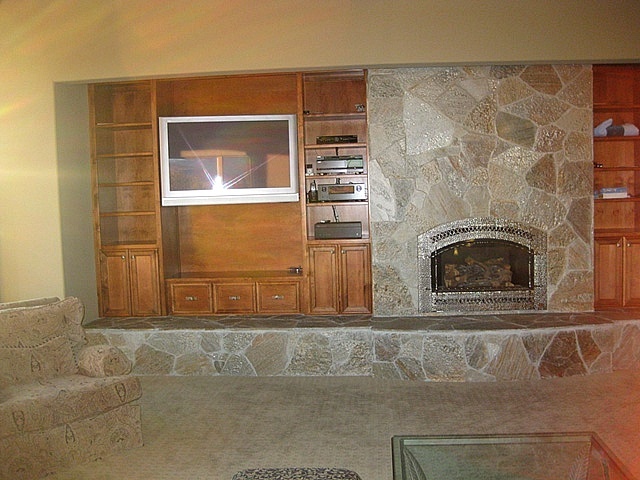 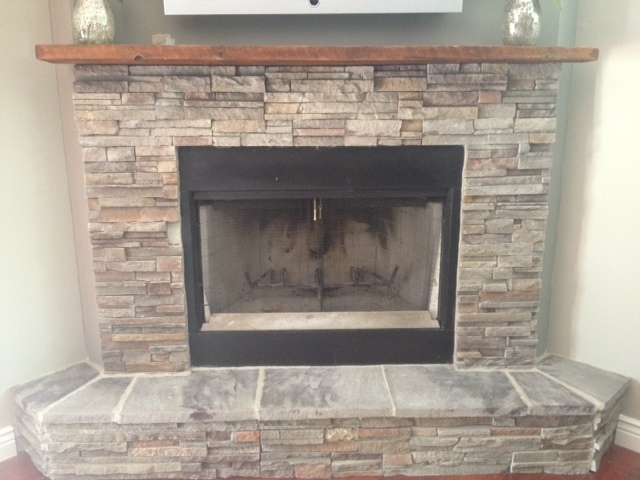 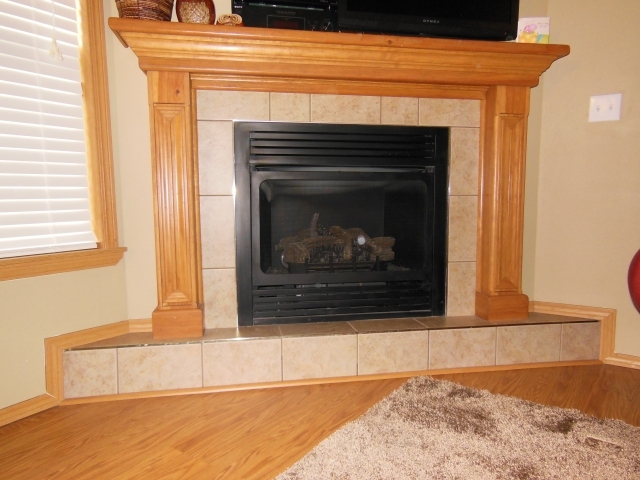 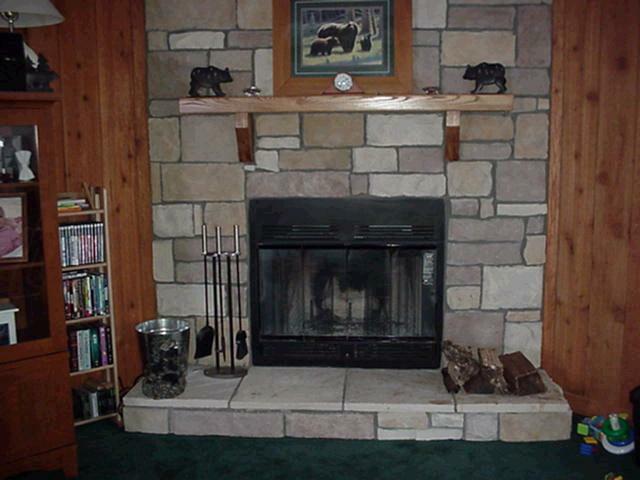 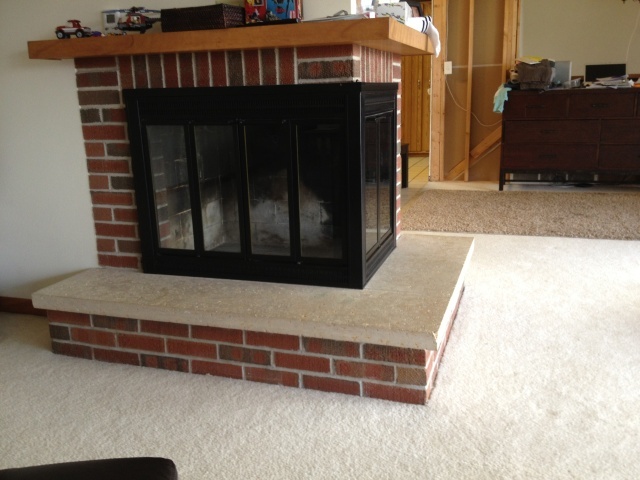 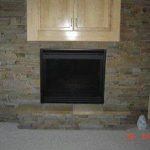 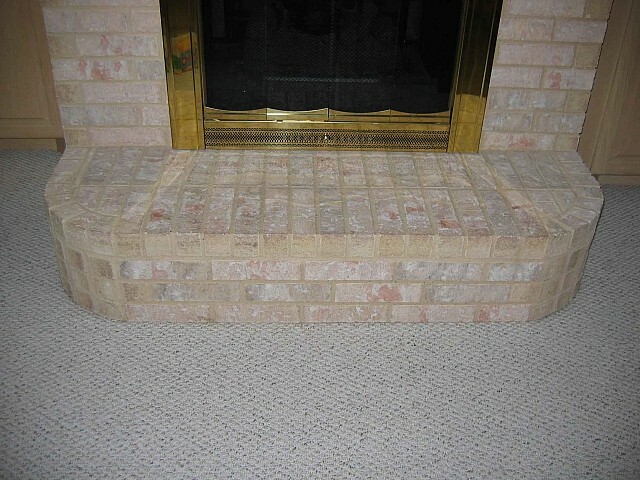 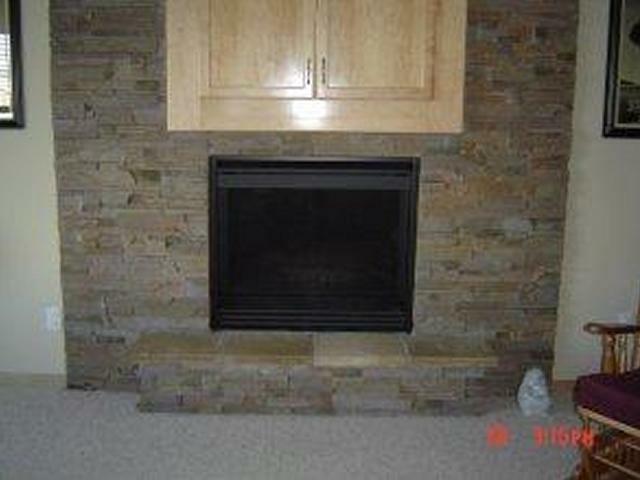 With the uneven limestone of our fireplace, we could not adhere any of the other products out on the market. 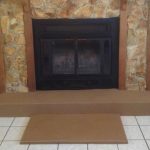 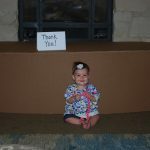 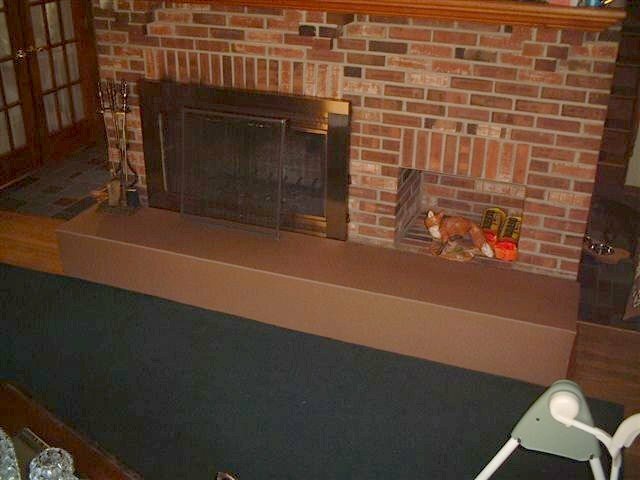 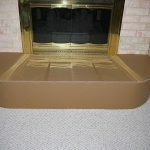 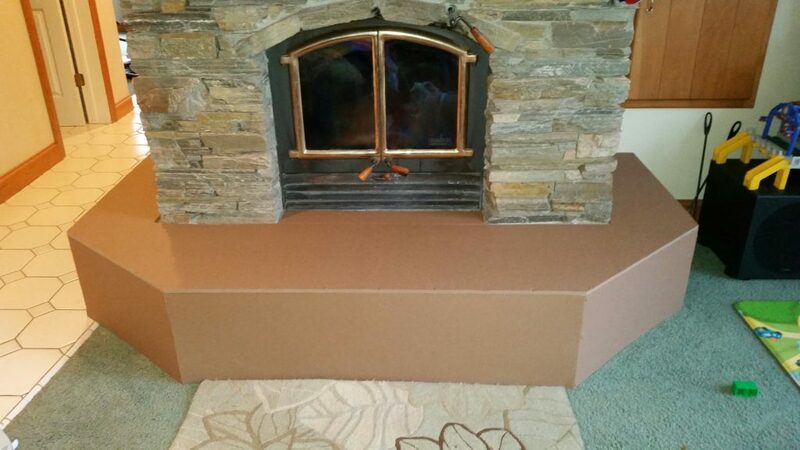 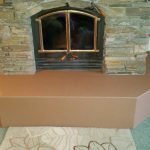 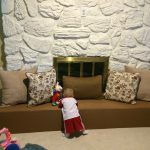 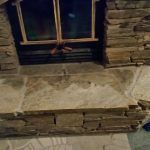 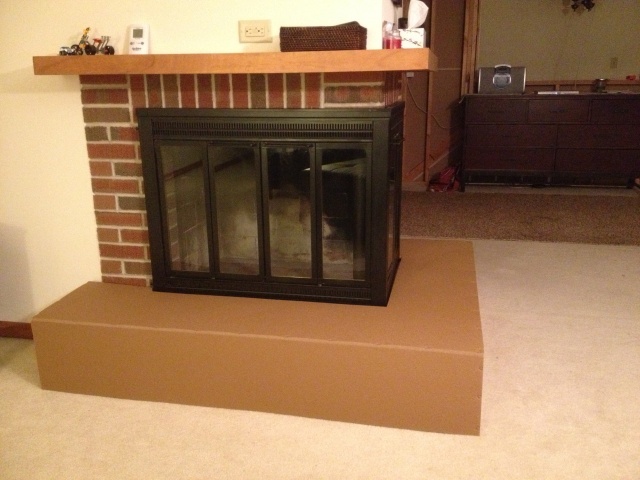 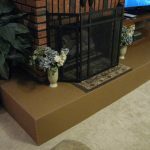 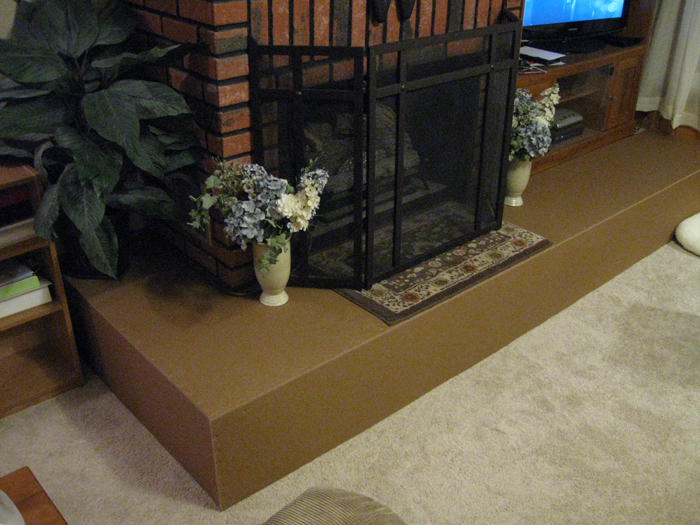 I had made a suitable cover for the hearth out of blankets, but then I found your product online… the foam stays in place better and looks so much nicer! 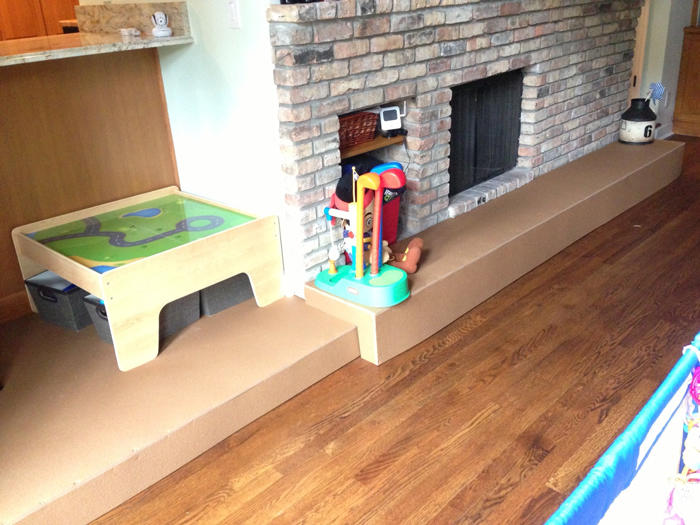 The assembly was easy too. 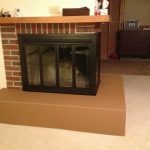 My husband was pleasantly surprised by the results as well. 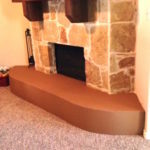 We will gladly spread the word about your product.